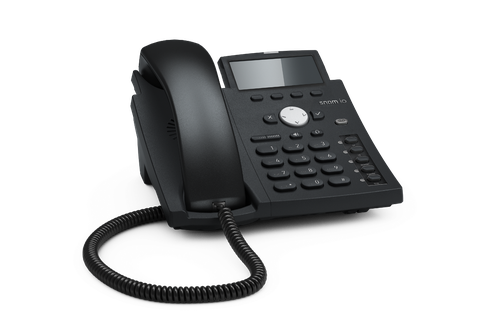 The D305 is a professional phone with a high-resolution display that maintains the excellent cost-performance ratio expected from this range of Snom telephones. 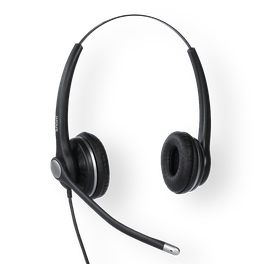 The D305 represents the quality of German engineering, built to the highest standards to ensure long life. 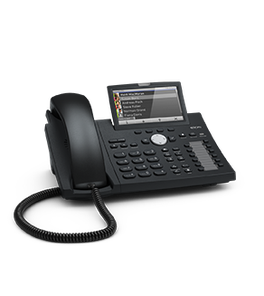 It provides businesses with a flexible SIP telephone that will not need to be replaced every few years. 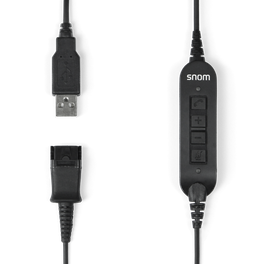 The D305 includes Snom’s new and improved audio architecture that has been perfected after many years of research and development. 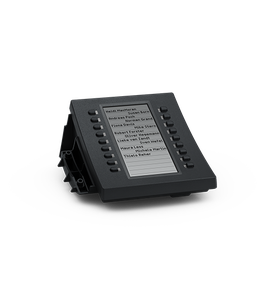 It is designed to deliver the functionality that today’s business users require, supporting four SIP identities and boasting a backlit, high-resolution display for excellent screen visibility. 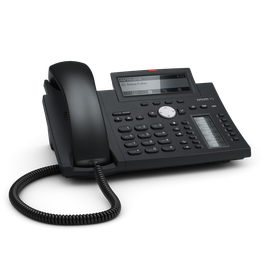 It can be used as a desk phone – its gently inclined, European-style keyboard ideal for easy dialing with minimal impact on the user’s hand – or it can be wall mounted for use in common areas. 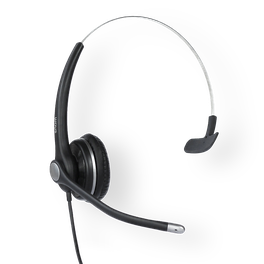 The D305 features Snom’s unique sensor hook switch designed for durability and reduced wear, ensuring a long product life even when the phone is used extensively and over long periods of time.